With just two gargantuan tracks clocking in at thirty nine minutes, French doommongers Endless Floods certainly don’t make music for those who enjoy a ‘quick fix’. On the other hand, longtime fans of doom – and its assorted sub genres – should, in theory at least, have no issues with songs that last 18.26 and 20.31 respectively. We like doom, so this should be a breeze, right?! We’ll start with the plus points. 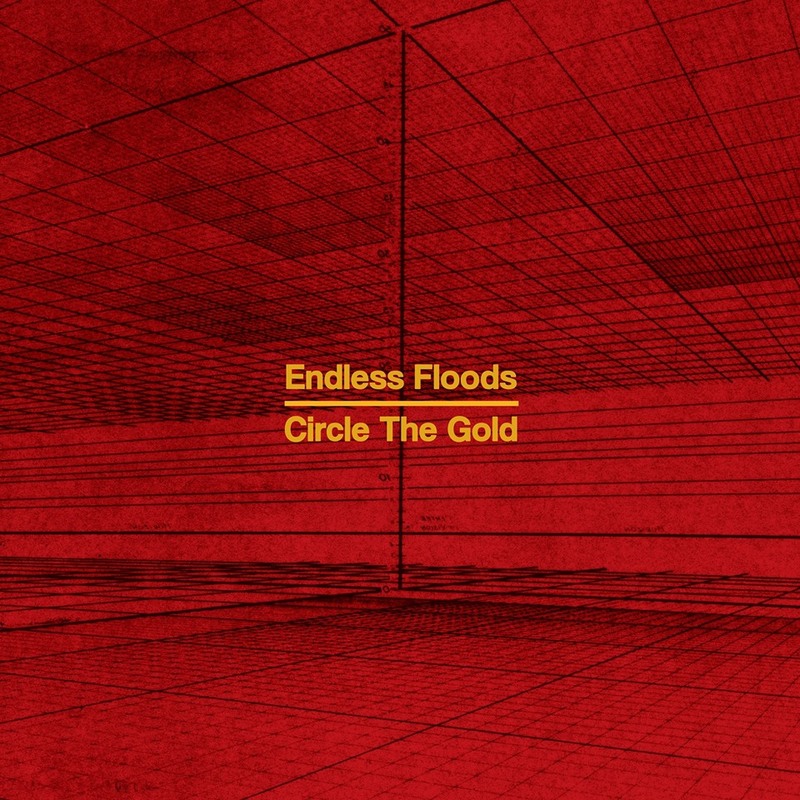 With Circle The Gold, Endless Floods have crafted an album which absolutely reeks of despair, isolation and a cloying sense of claustrophobia. So far, so good, so doom. The problem here is with the songs themselves. Both “Circle The Gold” and “Seeds” have moments of greatness – punctuated by weighty riffs that move with all the speed of a hungover tectonic plate – but therein lies the issue. Large portions of these songs meander aimlessly and the result is a lack of interest and the desire to stay fully invested in the album soon wanes.